DISGRACED Sunshine Coast MP Peter Slipper spent more than $10,000 on transport during January 2010 while Parliament was still in its Christmas recess. It is alleged that during that month he illegally used a Cabcharge card to book a hire car to visit six wineries around Canberra and created documents showing four separate trips to hide the offence. 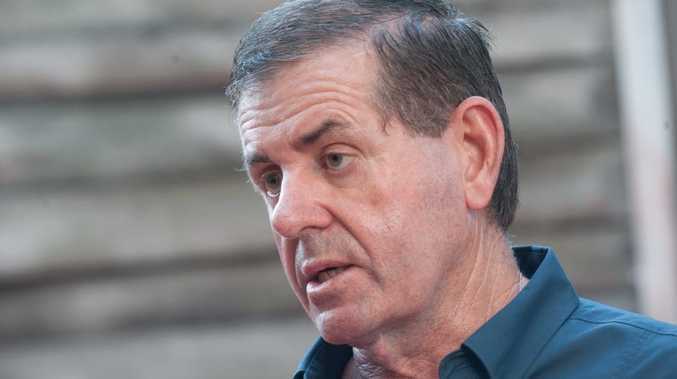 The Member for Fisher was summonsed on Monday to appear on February 15 in Canberra Magistrates Court where he will be formally charged with three offences in 2010 of Dishonestly Causing a Risk of a Loss to the Commonwealth pursuant to section 135.1(5) Criminal Code Act 1995 (Cth). Mr Slipper's travel spendathon in January 2010 included $4938.83 in airfares, $4190.06 for taxis, $932.85 in fuel for his car and $485.70 for a hire car he used in Hobart. During just nine days that month Mr Slipper took 38 trips by taxi including 18 trips in Canberra in just three days at a cost of $1948.26. 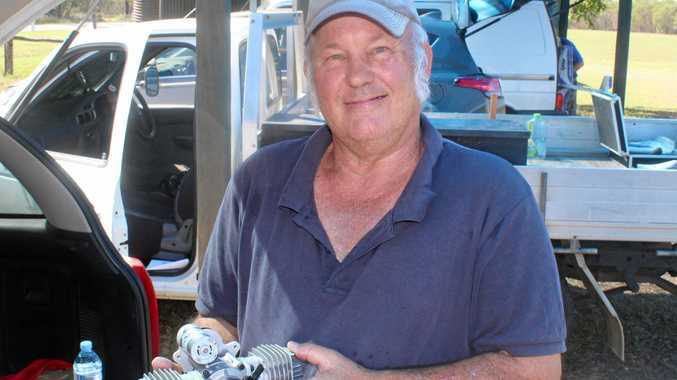 He flew to Tasmania on New Year's Day, 2010, stayed until January 8 and spent the rest of the month travelling between his Buderim home, Canberra and Adelaide. Most of his flights routed through Sydney. Parliamentarians are required to certify that their expenses were incurred in the pursuit of parliamentary or electoral business. The summons document filed with the ACT Magistrates Court by the Australian Federal Police alleges that Mr Slipper used a hire car on three separate occasions at Commonwealth expense when he had no right and knew he had no right. The first offence occurred in January when he visited six wineries before taking the car to his Hughes home. "Mr Slipper knew that he was not entitled to use the Cabcharge card to pay for the hire car fare, but he did so," the document states. It is alleged he went to Clonakilla, Poachers Pantry, Doonkunna Winery, Gallagher Wines, Shaw Estate Vineyard and Yass Valley Wines. He is alleged to have repeated the offence in April and June of 2010. The total amount involved was $900. Mr Slipper flew to Canberra from Brisbane via Sydney on January 19, 2010 at taxpayers' expense before returning to Queensland two days later on January 21 again via Sydney. During that time he billed for 18 cab trips at a cost of $1948.26. The court documents allege Mr Slipper filled in trip details for four separate journeys on an expense form showing false information about where he was picked up and set down and the "cost" of each fare.